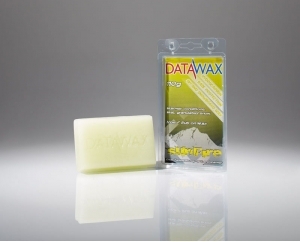 DataWax Universal HC ski and snowboard wax is designed for long lasting base penetration and nourishment. 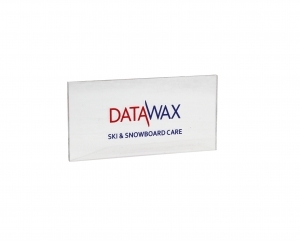 For great ski care use DataWax Universal HC. It gives great glide over a prolonged period in all snow types and temperatures. Skiers who are touring often prefer not to use a fluoro wax as it may affect the adhesion of their skins to the base of the ski. 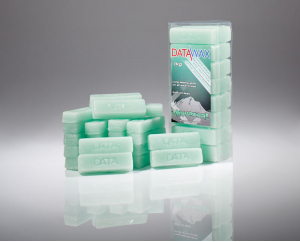 Therefore DataWax Universal Hydrocarbon is perfect for touring. 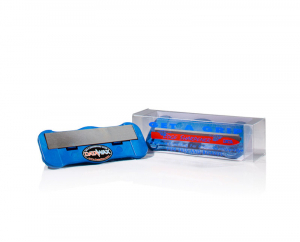 it is also a good budget ski and snowboard wax for intermediate skiers who appreciate a smooth glide. 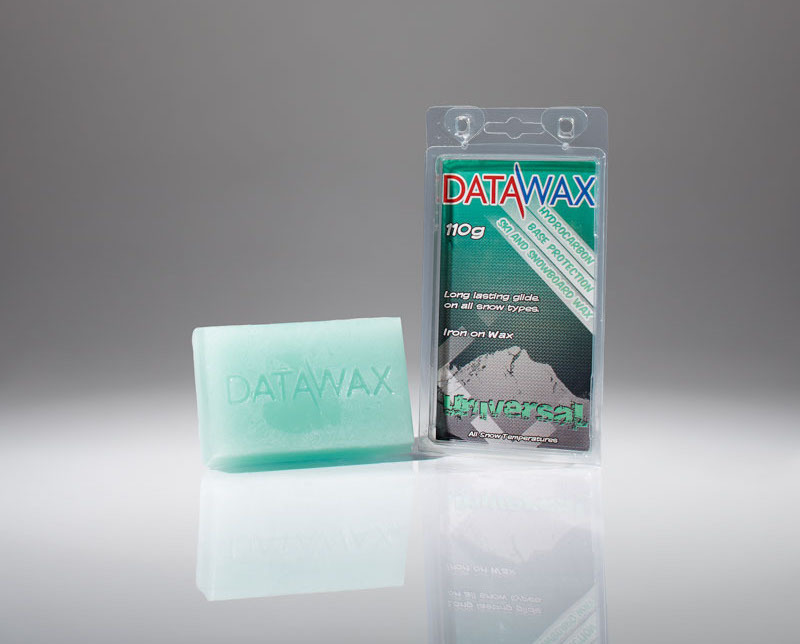 DataWax Universal HC is an excellent iron on wax for all conditions. For end of season nourishment DataWax Sunfire ski and snowb.. Designed for long lasting base penetration and nourishment. ..